Catch a wave in Cornwall! 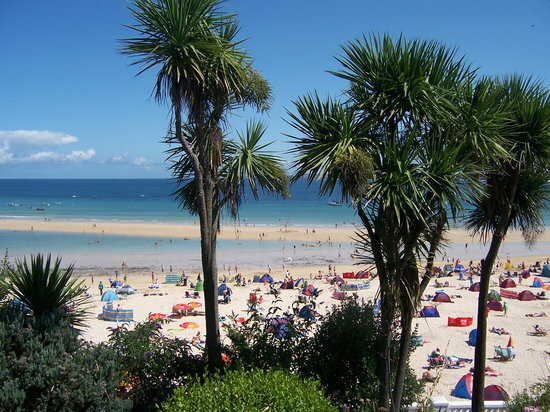 Beach, surfing, and scenery draw the crowds to Newquay every summer. Perfect your tan on the beach, paddle in the shallows, or join the surfers out at sea. Just out of town, the Holywell Bay Fun Park, Newquay Zoo, and Blue Reef Aquarium provide family fun, and dedicated cycling tracks offer an alternate way to tour nearby towns of Bodmin, Padstow, and Truro.